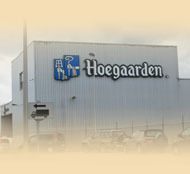 Welcome to my site about the great drink Hoegaarden! This site should contain all the possible information you need to know about this wonderful Belgian White Beer. Welcome to "www.hoegaarden.org.uk" please feel free to sign the message board!